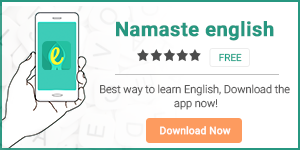 Home Apps How to use word scanner in HinKhoj dictionary Application ? Step 1 :- You need to click Word scanner icon on search page or Word scanner in Tool tab. — A rectangle will form around your focus word, Now you can click rectangle or scan button. — If you click rectangle it will scan all words inside rectangle. — If you click scan button, if will scan words of all rectangle formed. Step 3 :- Now it will show all the scanned words, To know meaning you have to touch the word. When you touch the word, meaning of that word will display with rectangle popup, To know meaning in details click see more. You can use flash of camera by ticking use flash for scanning words. Previous articleHow to use HinKhoj Dictionary Smart Search feature in Xiaomi Phones ?